Click the‍‍‍ image to watch the 2018 Campaign Video and learn how the KECC Charities turn your donations into life-changing results! Log In and Give Today! 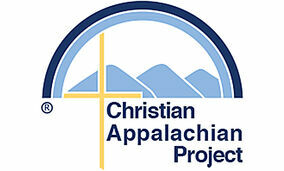 ‍‍‍Through housing repairs, food assistance, disaster relief, early childhood education, a thrift store, and elderly assistance the Christian Appalachian Project (CAP) is building hope, transforming lives, and showing Christ’s love through service in Appalachia. The American Cancer Society saves lives and creates more birthdays by helping people get well and stay well, by finding cures and fighting back. 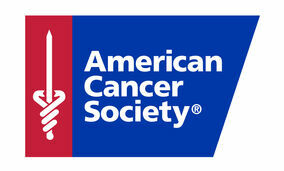 With every dollar raised, you are helping the American Cancer Society be there for those affected by every cancer in every community and their families, including those who are currently dealing with a diagnosis, those who may face a diagnosis in the future, and those who avoid a diagnosis altogether because of education and risk reduction. Community Health Charities of Kentucky (CHC) is a federation of the state’s premier health organizations that have joined together to raise charitable contributions in the workplace. 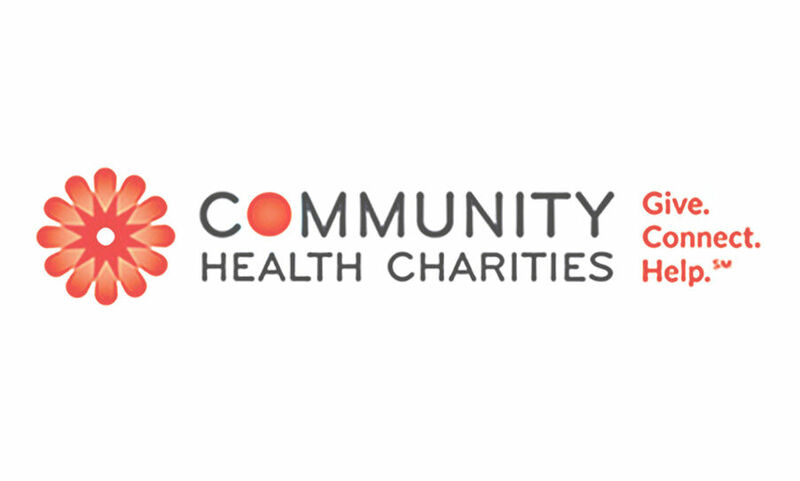 Community Health Charities of Kentucky connects employees to health and wellness inform‍‍‍ation, volunteer opportunities and the ability to direct donations to the local health charities of their choice. 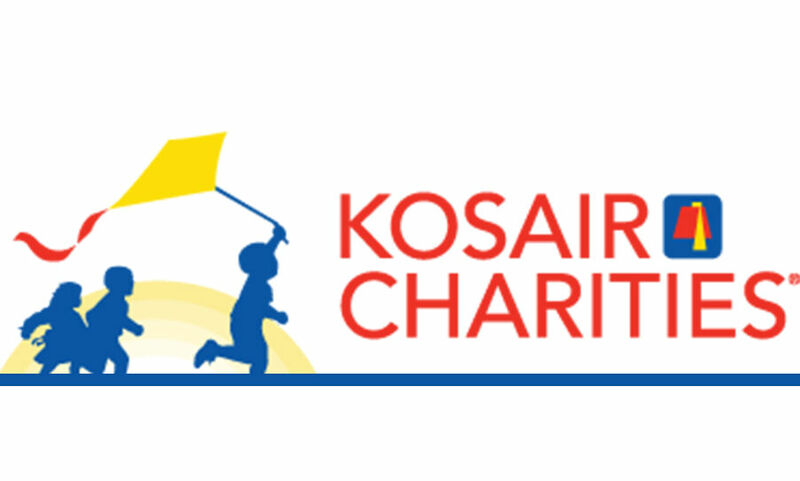 ‍‍‍Kosair Charities exists to protect the health and well-being of childr‍‍‍en in the Kentucky and Southern Indiana area by providing financial support for clinical services, research, pediatric health care education and child advocacy. Kosair Charities supports a network of hospitals, local convalescent homes, research centers and many other agencies dedicated to helping children - and this past year committed over $10 million in support and assistance to over 90 organizations in the Kentuckiana Area. 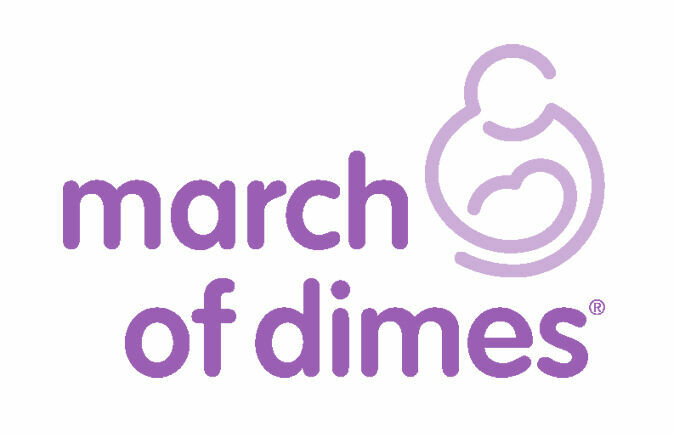 The Kentucky March of Dimes (MOD) has one goal: to help babies in our community start life in the healthiest way possible. Through education and intervention, we help moms-to-be learn how to take care of themselves before, during and a‍‍‍fter their pregnancy. We are also there when things don’t go as planned, providing comfort and information to families when a baby is born too soon. 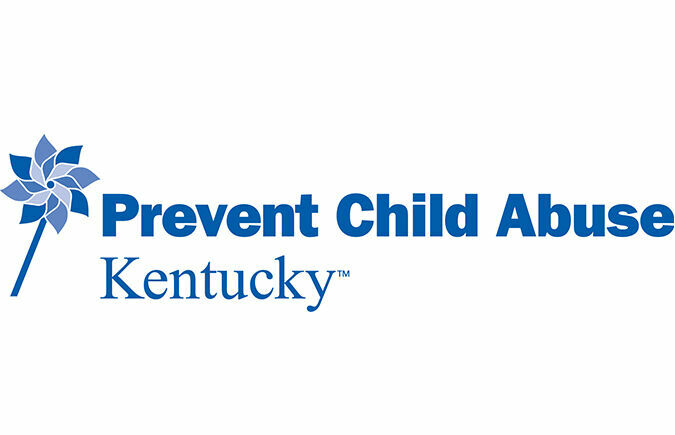 ‍‍‍‍‍‍‍‍‍As long as one child in this state is living in an abusive environment, Preve‍‍‍nt Child Abuse Kentucky (PCAK) will strive toward our mission of preventing the abuse and neglect of Kentucky’s children. Programs and strategies include 1-800-CHILDREN - a 24/7 parent helpline, trainings on recognizing the signs of abuse, the “Never Shake a Baby” campaign and more. 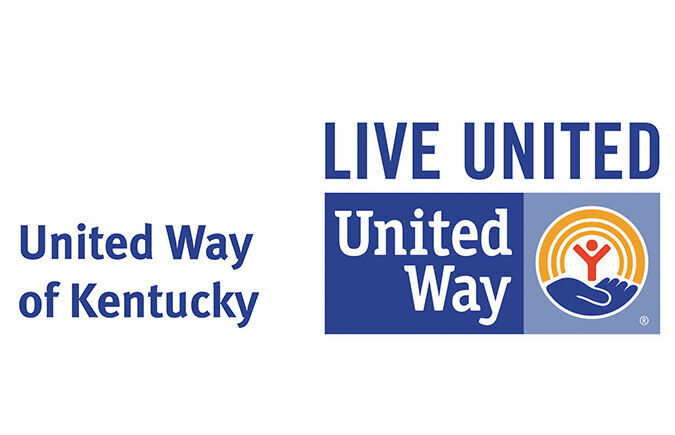 ‍‍‍United Way (UWKY) advances the common good by creating opportunities for a better life for all - making Kentucky communities and their citizens stronger. We fight for education, financial stability and health, because these are the building blocks for a good quality of life – a quality education that le‍‍‍ads to a stable job, income that supports a family, and good health. United Way works each and every day to strengthen these building blocks for every Kentuckian. 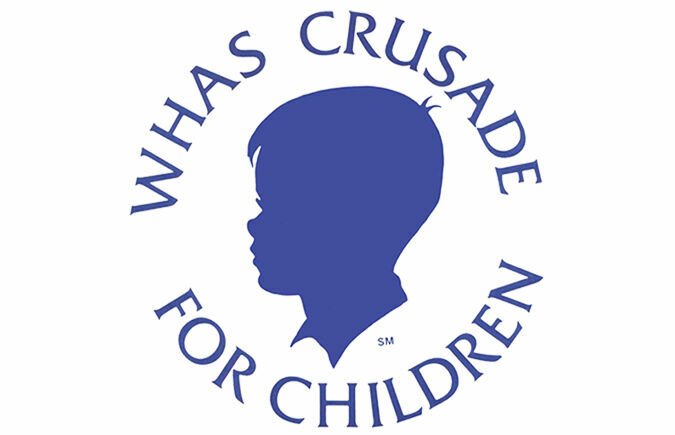 The WHAS Crusade for Children exists to change the lives of children with special needs in Kentucky. Since 1954, millions of kids have been helped by the work of the Crusade and the generous donations of its supporters. 100% of every donation made in Kentucky stays here to help schools, hospitals and agencies help the children they serve. Thanks to you, even more children will have a chance at a better life in the coming year. Tell your KECC Story - How have you been touched by the KECC?